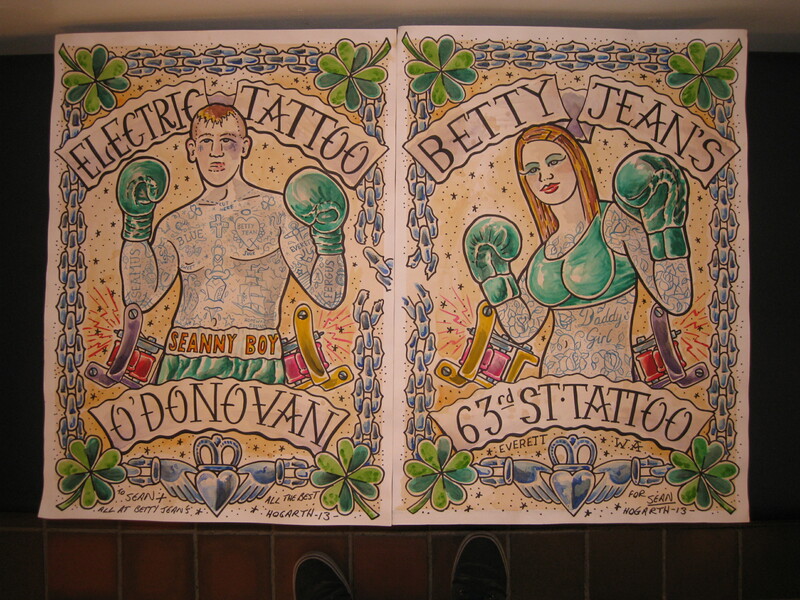 Irish Street Tattoo Matching Paintings Gift. Just got a link from my friend about his new project. Please check it out. I did his tattoos fro him. 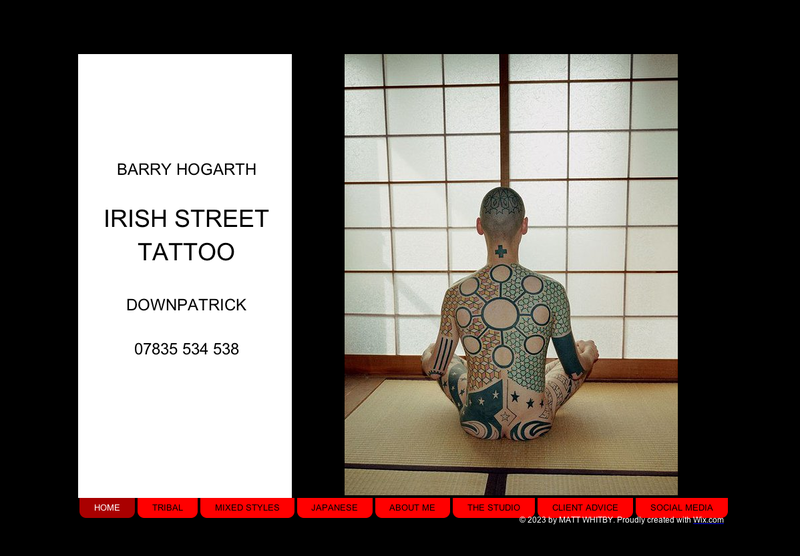 Irish Street Tattoo MIAMI INK trailer with me in it. Miami ink trailer with me in it, now uploaded onto YOUTUBE http://www.youtube.com/watch?v=ExaWjMg7L3g Been meaning to do this for years and only just got round to it.